May this Diwali bring you and your family all the joy, success, health and wealth! May there be Peace in the whole world! Happy Diwali! Happy new year!! Deepavali, Sunday 3rd November, 2013! Wishing you a happy Deepavali! May this Deepavali bring you and your family all the joy, success, health and wealth! Indian community in Sydney is in the middle of Deepavali celebrations. We had two fairs last weekend, Deepavali Celebration in NSW Parliament on Wednesday, 30th Oct, Commonwealth Bank of Australia Deepavali on Thursday, 31st Oct and several dinner events recently. One Darling Harbour Cruise was also part of these celebrations. 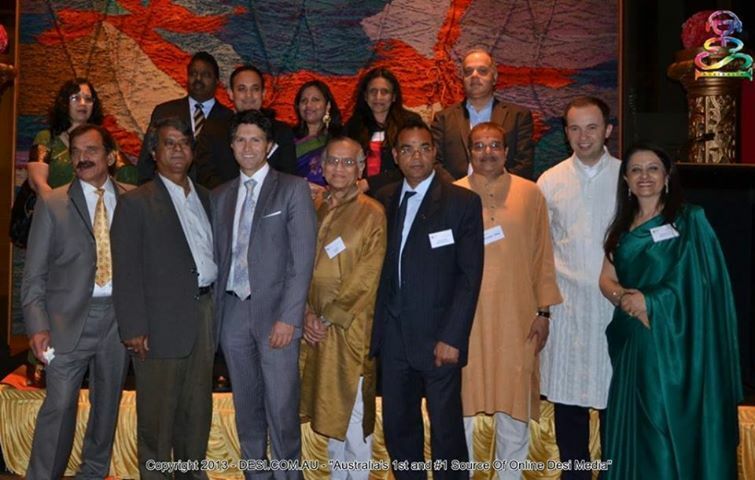 Deepavali celebration at NSW Parliament is a significant event as it is hosted by New South Wales Government. The event is organised by Community Relations Commission, which works with an advisory committee. There are 12 members in it, and I am one of them. Here is the pic of the Deepavali advisory committee.